Visit the most beautiful island of Korcula in the heart of the Adriatic Sea. Hello, my name is Saša. I'm a mountaineer, sport climber and a member of Croatian Mountain Rescue Service (HGSS). If you want to have a good time and in addition learn about the history of the Croatian capital Zagreb? ...call me! In beautiful city of Zagreb. Fun learning activities and yet high professional standards. 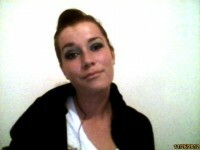 My name is Tatjana. 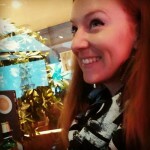 I am very cheerful person. I like to communicate in foreign languages. My hobbies are dancing, singing. 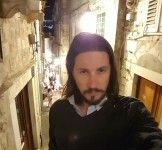 Hi, my name is Marko and i would like to guide through Zadar.I speak English and German and hope you will have a good time with me. 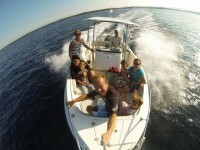 With me you will get to know Istria in a completely different way. Get to know the real soul of Istria and residents and make new friends. Sharing our story of local Agricultural heritage with small groups and families. Learn, participate and contribute to our unique way of life. Let's take a walk together trough the ancient history of Zadar, back to the modern culture, art and numerous things this beautiful city has to offer. A Professional travel agency that connects Gorski Kotar and Kvarner, with a combination of excursions and activities. Create your own perfect holiday. Hi! I'm Ivana. I am born and raised in Labin and I will show you the best spots in my hometown and in the surrounding area. We can walk, run, drive and ride a bike. I always find hard to describe my self in a couple of sentences. Best I can do to say that there are few things I like better than good food and a good conversation. Hey. My name is Filip. Im from Rijeka. I enyoj traveling, sightseeing, exploring. My passion is old civil architecture and i did learn alot about Croatia architecture. 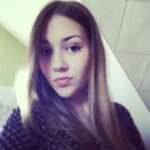 ALEKSANDRA S., I like languages and just learning russian. Although I am an economist by profession I love working in the tourism industry. I love discovering new things that surround me and reveal the beauty of this area to people. 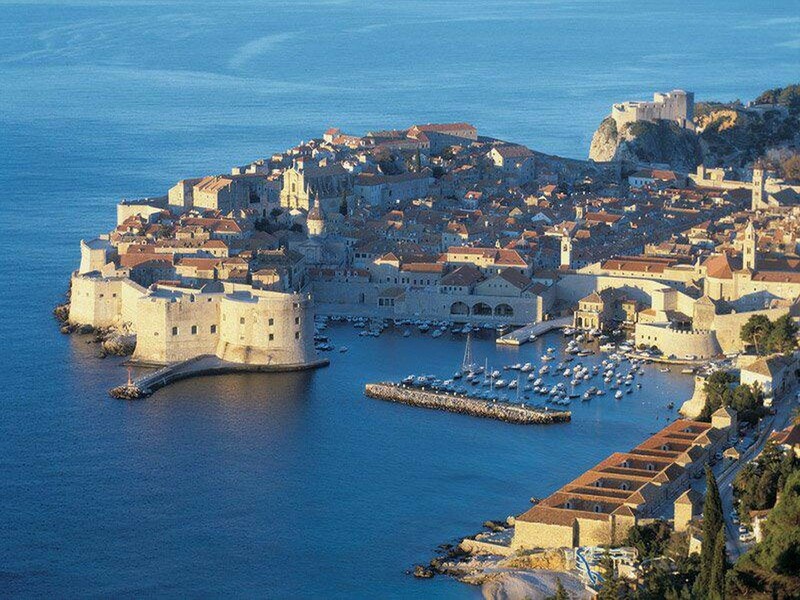 After having seen almost half of the world working on Cruise-ships I decided to throw anchor in the most beautiful city on the Adriatic coast - Dubrovnik which I call home the last 9 years. Friendly person,who knows everything about croatian traditional food,vines and beers. 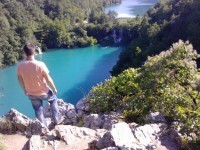 I love nature,rivers,adriatic coast and ancients croatian history. Hi! 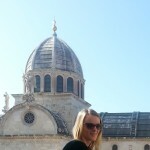 My name is Lidija and I live in beautiful historic town known as Split! Discover cool side of history, find out where locals hang out, learn about Split people, have a true local experience! I'm Mateja. I am born and raised in Split and I will show you the best spots in my hometown and in the surrounding area. We can walk, run, drive, ride a bike, swim and/or go to nightclubs! 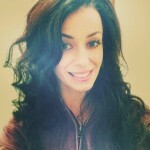 Hi my name is Monika.I come from a small town Koprivnica, located on the north Croatia.Reason why I became a tour guide is because I love my town and I want that people see how small town can be special and beautiful. Enjoy the stunning waterscape of the Cetina river. With the best equipment – comfortable kayaks, life vests, spray decks or SUPs- and professionally guided in small groups i will provide you an unique and safe experience. I'm experienced amateur astronomer with excellent knowledge of night sky. I have a lot of experience in organising star parties for both small and large groups of people. I'm ready to share my passion for night sky with You. 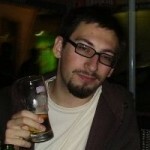 Ex animateur, represantant, vecu en France, 8 ans d'experience en tourisme Croate. 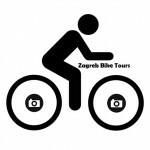 Vente d'excursions, tours guidee, connais bien Zagreb, Dubrovnik et l'Istrie. Ex entertainer, representative, excursion sales @ Zagreb, Dubrovnik, Istria. my name is Vedran and Zagreb is my second home. I'm a professor of Italian language an an ethnologist. I'd be glad to show you what we have to offer either cultural stuff either if you are looking for fun. Who are we? Kristina and Renata - two friends who met at college. 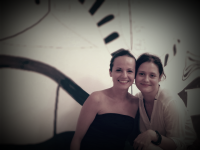 We both share a passion for good food, unique fashion and love to travel and discover how people live in other countries, and we wish to do the same for you! Hello! 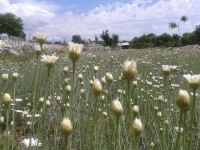 Come and explore Kopa?ki rit, one of the most important wetlands in Europe. Take a trip at Habsburg castle that was used by president Tito and his famous guests. Go and visit a place of great battle for Baranya during WWII and walk through old city of Osijek. My husband and me own a little company in Croatia. We live in this area almost all our our lives so we are trying to bring our area on a sportive way to the people that want to visit Croatia. We hope to tempt you to come and visit us for a day adventure or a week tour! Hello, my name is Andrea. I am 23 years old and I am apsolvent on Faculty of menagement in tourism and hospitality. 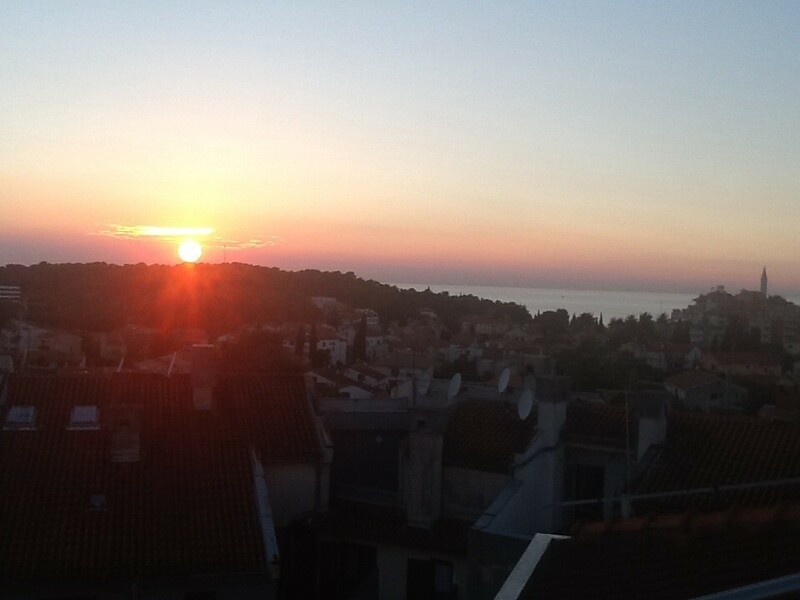 I live in Rijeka, but my home is in Dramalj, Crikvenica. I love to travel and have expedisions. So join me on one of many expedisions, and meet our region and local people. HI! My name is Marcela and I'm a travel guide for the Split-dalmation county. I speak English and have a great accent so the tours with me are understandable. I come from west part of Zagreb. I really like to travel, meet new people, get to know different cultures and traditional customs. Now, I want to share my knowledge about lesser-known parts of Zagreb and north-west continental part of Croatia, which offers among beautiful nature, rich cultural heritage. Hi everyone! 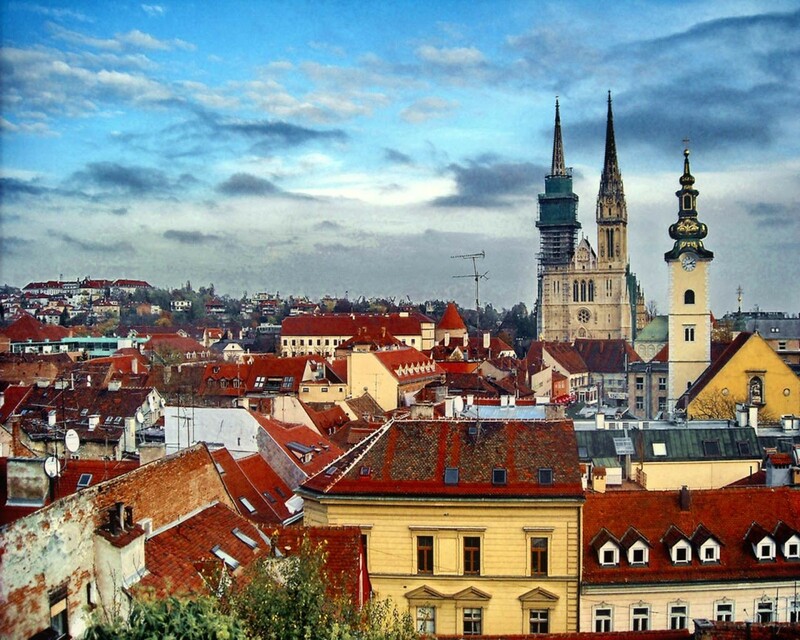 Zagreb is my hometown. The city I was running from and city I was running to. I want to tell you some unknown stories. We will walk through city monuments and parks. I bet you didn't know story about daisy flower and Tito,solar system all over the city, gas lanterns..Come and let me be your guide! Hello! 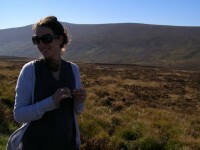 My name is Jelena and I am a licenced tourist guide. I would like to show you the pearl of the Adriatic coast - Šibenik. 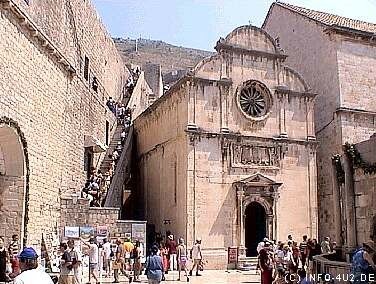 I speak english, italian and french.If you want to spend a great time in Šibenik and, in the same time, have some informations about the town and its history, please, feel free to contact me. 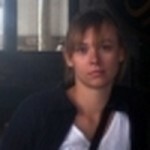 My name is Marija, 30 years old licenced tour guide working and living in Pula/Pola. In my 3 years experience in this area I had a chance to guide different types of groups in all kinds of the arrangements throughout a beautiful sights of Istrian peninsula. Hi! My name is Maja and I would like to show you my beautiful country. I speak English, Polish and Spanish and I would like to be your company in Split (Trogir, Kaštela) and Zagreb during your stay. I work in tourism for many years so I can show you many interesting things, including the hidden side of the specified places. Matija Z., I'm a professional tourist guide for the county of Dalmatia, currently living and working as an English teacher in Imotski. I love hiking, and since I live in the beautiful karst countriside I spend as much time as I can outdoors. If I'm not working or hiking, you will most likely find me drinking coffee on the terrace of my favourite café - just like every other native Dalmatian. I also enjoy fine food - cooking and eating it, alike. I love spending time with my friends, as well as meeting new and interesting people. Why should I be your guide? 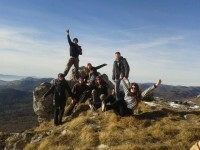 Why should you come to Imotski? You've never heard of it? Well, the fact is neither have millions of other foreign toursits that visit Croatia. If you are adventurous and want more than just sea and sun, take a short drive into Dalmatian hinterland and find out why I am completely and utterly in love with my home town! 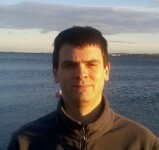 hi, I come from Osijek and I' ll be happy to show you about my town. I am musician and lawyer by education, but I love being with people, love culture and (art) history and..join me for a journee through one of the most interesting cities in Croatia and find out what is it that puts it among candidates for the title European Capital of Culture***! I'm 19 years old and I live in Zagreb my whole life. 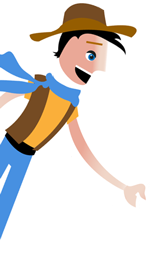 If you are new in the city, visiting, traveling, or exploring, I will be happy to help you. 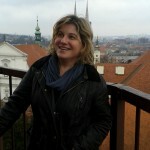 If you are interested in history, people, lifestyle in Zagreb, good food, good coffee or night life I can be your guide. I also love to travel, so I would like to earn some money to make that happen. 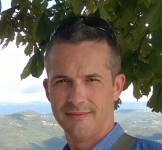 I am an professional licensed tour guide who offers fun and inspiring walking tours of Šibenik. I have been doing this job since***. I can do different types of tours depending on your wishes and needs. I am very flexible and open to new ideas. Šibenik is one of the most beautiful towns on the Adriatic Coast, full of historical buildings and monuments. It is a picturesque small town with typical Mediterranean architecture. Hello, I'm Eva! I study art history and french language, and I'm a licenced tour guide for Zagreb. I love to travel and meet new people! I love my town so I want you to experience it the way the locals do! See you soon! Bonjour! Je m'appelle Eva! Je suis étudiante de français et d'histoire de l'art, et je suis guide-interprète de Zagreb aussi. J'adore voyager et rencontrer les gens différents! J'aime Zagreb et je vous propose de découvrir la ville de la même façon que les habitants. Vous devez justement choisir une activité que je propose. À bientôt! 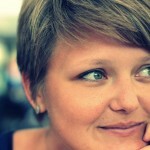 Tanja R., Reading and writing, all kind of sports, walking, swimming etc. 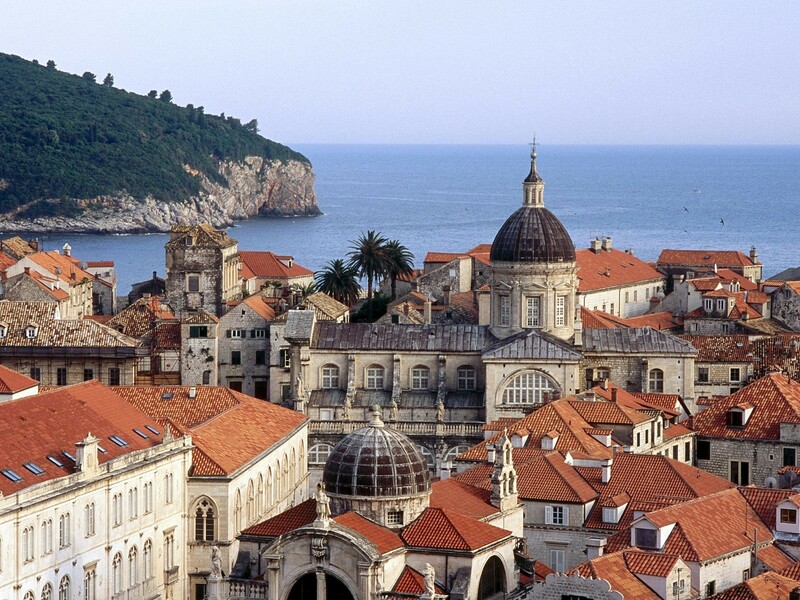 I'm not a licensed tour guide but I am a local who loves Dubrovnik and all of its beauty. For the last 2 years I've been working on my book which is set in his peek of glory, in the 15th century. Writing it made me look for things people forgot about and dig deeper into history. I got to know places and stories guides don't know about. I fell in love with each learned information and now that my book is finished and waiting to be published, I would love to share all those stories and places with people who want to hear and see more. What I'm offering you is a unique tour avoiding the crowds and jams our city is know for during summer and giving you advices on where to dine, have a drink, what to do with the rest of the day and where to find things you are looking for. But the main thing I'm offering you is doing what I do best - turning facts into stories. The four things I put the highest emphasis and value when I guide groups and individual travelers are safety, respect, care and comfort. Travelers should always feel safe and comftorable, being treated with care and respect. It's very important to me that the travelers I guide feel relaxed and enjoy every moment of it, and to have a memorable experience. 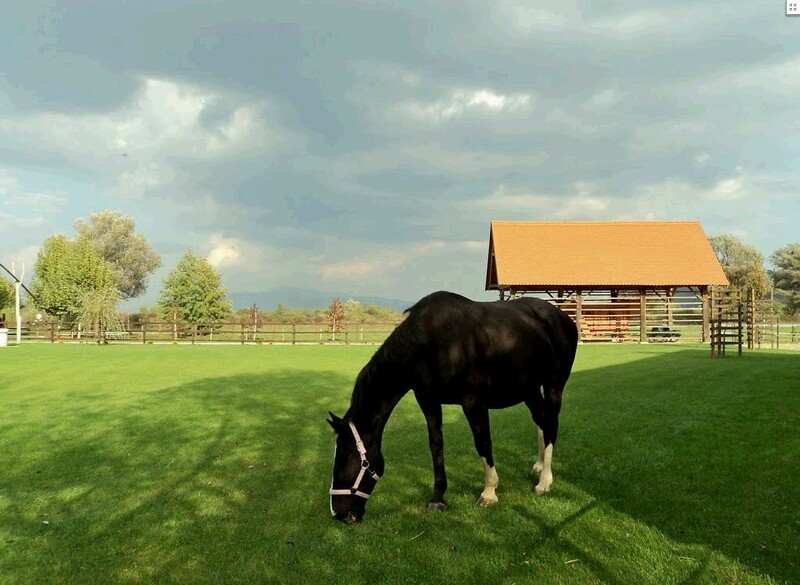 I also aim that you experience my country not just as an outsider but also to see a large part of its key elements which will make you truly experience and get to know the way the life is here in Croatia. If you are interested in coming to Croatia and explore it with a guide, feel free to contact me.